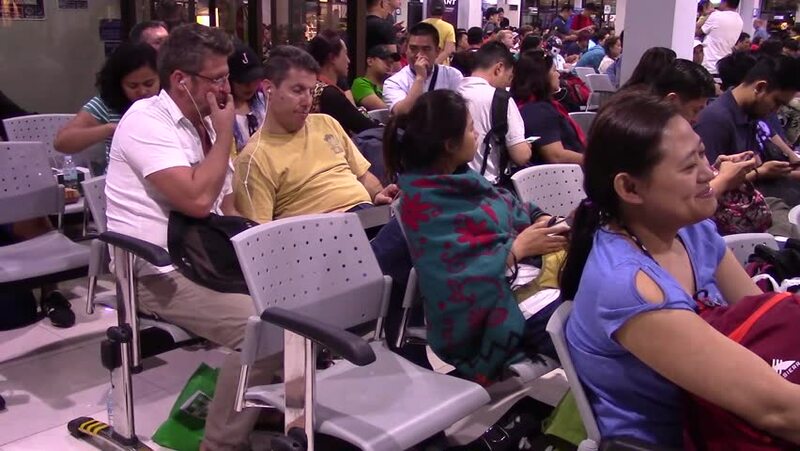 MANILA, PHILIPPINES - CIRCA MARCH 2017: filipinos and tourists in the waiting room of the Manila airport ready for boarding. edited video. hd00:10Hollywood, CA - July 16,2013: Aaron Paul at Bryan Cranston Star on the Hollywood Walk of Fame, Hollywood Blvd.